The many large earthquakes of the last decade, including the series in Christchurch in 2010-2011 and the Tohoku earthquake in Japan, have focused even greater attention on the cyclic behaviour of soils during these events. The many large earthquakes of the last decade, including the series in Christchurch in 2010-2011 and the Tohoku earthquake in Japan, have focused even greater attention on the cyclic behaviour of soils during these events. Great advances have recently been made on all aspects of soil dynamics, from the prediction of liquefaction based on site investigation to the impact of shaking on geotechnical systems. · seismic stability of slopes. 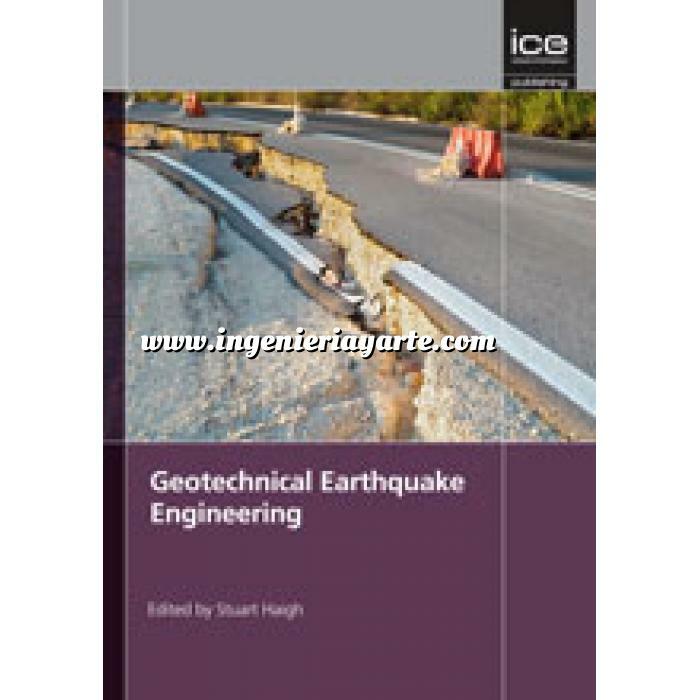 Geotechnical Earthquake Engineering provides researchers and practitioners with a comprehensive introduction to the recent advances in this area from an international perspective.